Collins, Buckley, Sauntry & Haugh, P.L.L.P. Linder, Dittberner & Winter, Ltd.
Mack & Santana Law Offices, P.C. 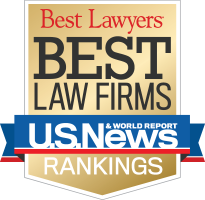 Michael C. Black Law Office, Ltd.